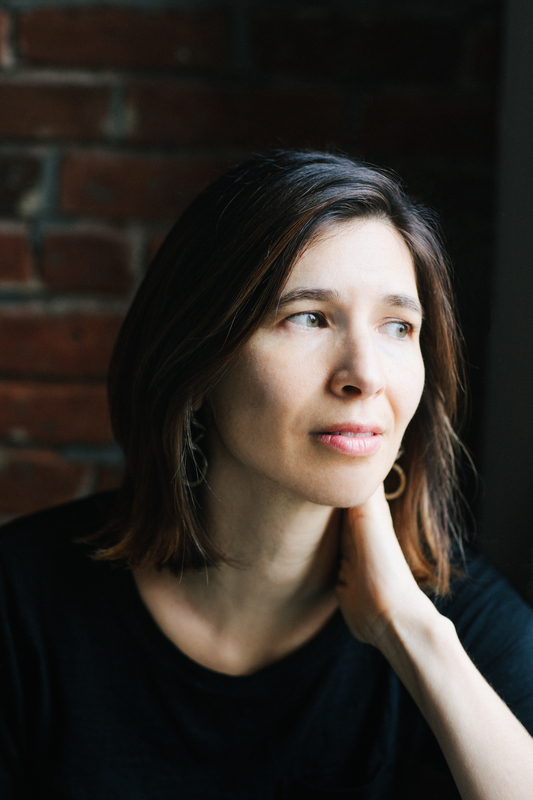 Idra Novey is the author of Those Who Knew, an Indie Next Pick and Best Book of 2018 with Kirkus, Esquire and O Magazine. Her first novel Ways to Disappear won the Sami Rohr Prize, Brooklyn Public Library Prize, and was a finalist for the LA Times Book Prize for First Fiction. She teaches fiction at Princeton University. Samantha Hunt is the author of four books, The Dark Dark: Stories; Mr. Splitfoot a ghost story; The Invention of Everything Else about inventor Nikola Tesla; and The Seas, republished by Tin House Books in 2018. Hunt is the recipient of a Guggenheim Fellowship, the Bard Fiction Prize, and the National Book Foundation’s 5 Under 35 Prize. She was a finalist for the 2018 PEN/Faulkner.